NOTE: A Powerline network consists of at least two (2) Powerline devices that operate on the same circuit breaker. It allows your computers and other wired devices to access the Internet. 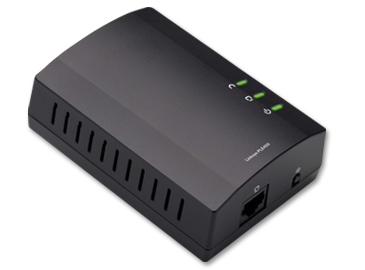 For detailed instructions on how to create a network using your Powerline adapters, click here. 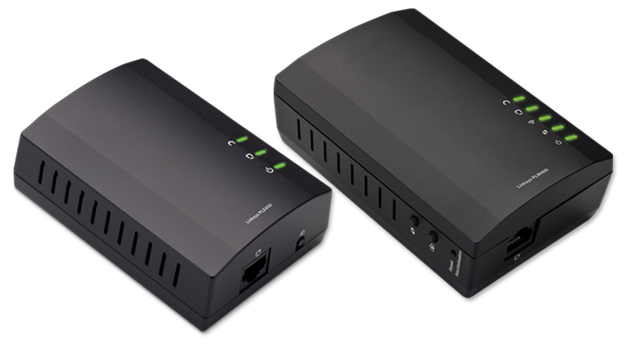 If you are going to set up a wireless Powerline adapter like the PLW400, click here. Ethernet (Green) - lights up when a wired network device is connected to the Ethernet port of the Powerline device. HomePlug Simple Connect button - configures advanced security for your Powerline network. Ethernet (Green) – lights up when a wired network device is connected to Ethernet (network) port of the Powerline device. Wireless (Green) – lights up when a wireless network device is connected to the PLW400. Wi-Fi Protected Setup™ (WPS) (Green) – flashes when a wireless network device is connecting to the PLW400 using Wi-Fi Protected Setup™. Wi-Fi Protected Setup™ (WPS) button – configures wireless security for devices that support WPS. HomePlug Simple Connect button – configures advanced security for your Powerline network. NOTE: There are three (3) ways to reset the Powerline adapter: through hardware reset, software reset, and utility reset. To learn more, click here. Power Switch – power the PLW400 ON or OFF. Ethernet – connects a computer or another networking device. 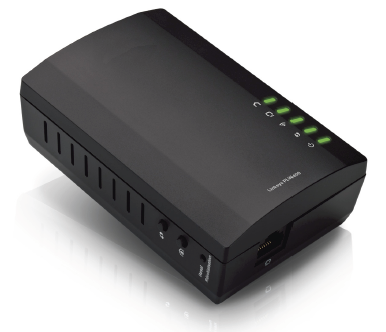 Visit the Linksys Support Site for more details about the PLWK400 and other Linksys devices. For a list of downloadable files, click here.